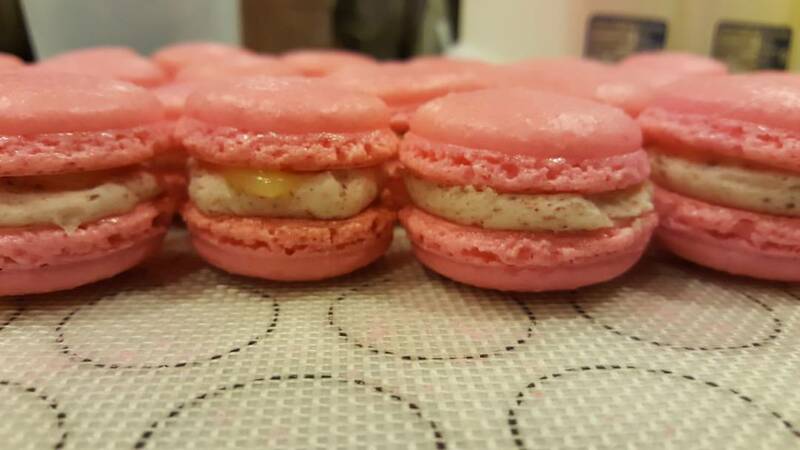 Learn to make French Macarons with Rebel's Kitchen. All materials provided. Students take home their filled creations.